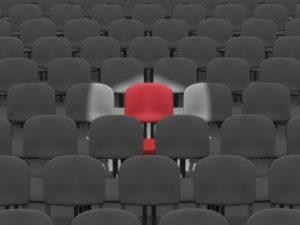 Home » MARKETING MANAGEMENT » Is Cost plus pricing the best pricing strategy today? Out of the 4 P’s of the marketing mix, the product and pricing are far more important in today’s business environment. This is because, today customers have a tendency to check the pricing of all products online on E commerce websites or on blogs. 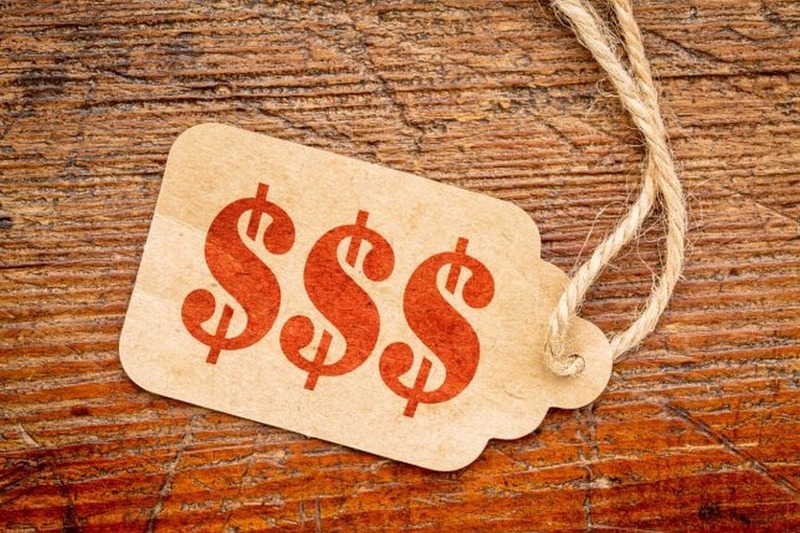 This article focuses on the pricing aspect and determines the benefits of Cost plus pricing. The pricing of various brands as well as the features being offered is very much transparent in today’s digital world. So which is the best pricing strategy which companies can adopt? In such an environment, the cost plus pricing is the best pricing strategy because it will give good profits and at the same time ensure that you get regular customers as well as a hefty bottom line. Cost plus pricing strategy takes the cost of manufacturing a product, or providing a service into consideration. 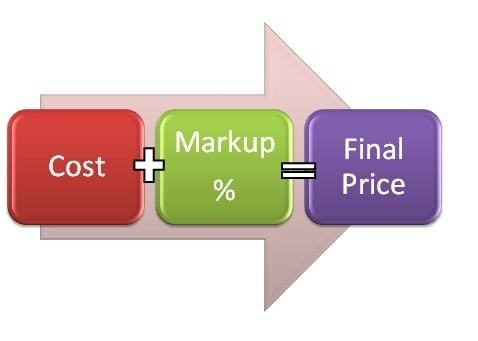 A profit markup is added on top of the cost and the customer is given the final price which is cost + profit. 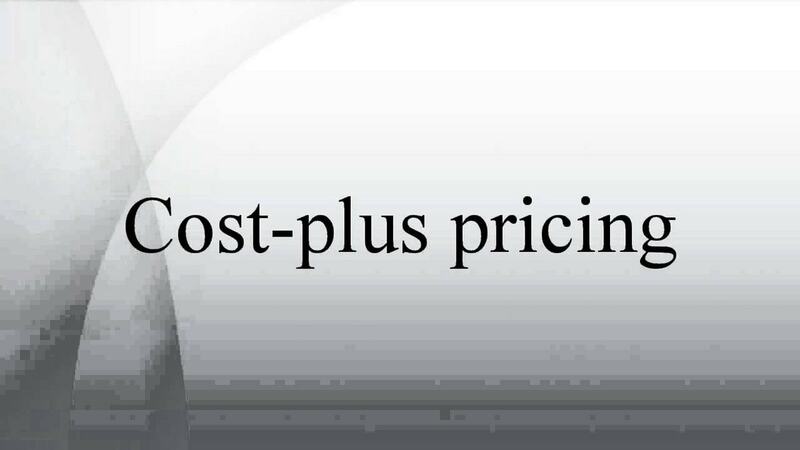 There are several reasons that we think Cost plus pricing is the best pricing strategy today. If pricing is your advantage, and you are giving the best pricing in the market, than it becomes very difficult to imitate you. If your pricing is already cost plus pricing, and there is only so much margin you can have, than you become almost impossible to imitate. 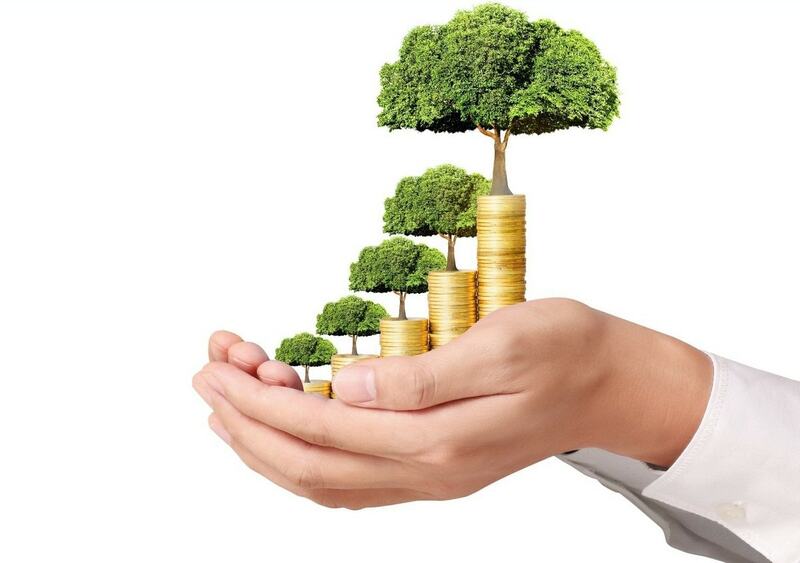 As a result, you get one of the strongest core competency any company can have – Price. Examples include Walmart and other retail chains which fight the market on the basis of price. Competition is very smart and it can imitate the same features that you are offering. However, adding features comes at a price. When your competition is adding same features as yours, the competition price will likely increase. When it comes down to price war, your pricing will be better. Thus, you are one up on the competition due to the cost plus pricing strategy. Today, most customers check for the price of the product online. 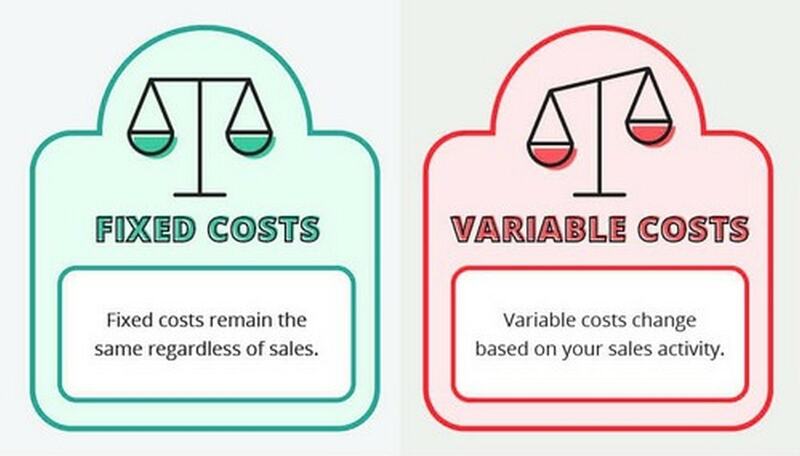 Because cost plus pricing gives you a pricing edge over competition, it is natural that you will be chosen more frequently, when people are taking online decisions. This is because you are better priced than the competition. 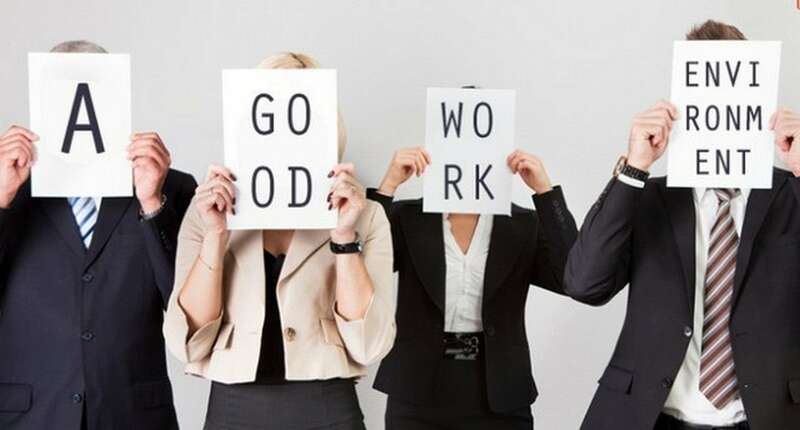 This fact is assuming that your product is equally good as well. Many people prefer budget buying. 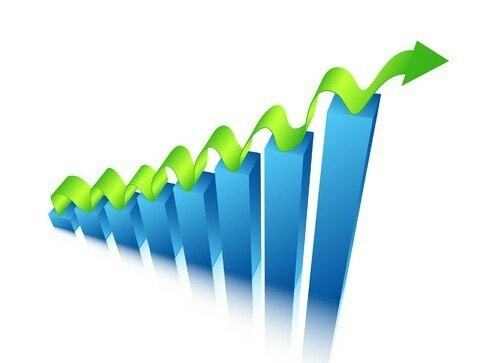 Imagine situations such as an economic downturn, or in general negative feelings in the market. In such times, people prefer budget buying. Similarly, customers of the SEC B and SEC C segment will always prefer budget buying. All these customers can easily purchase your products thereby giving you more segments to tap. The challenge for cost plus pricing is to keep the cost down. Without keeping the cost down, the pricing strategy fails. This is because if your cost is already high, and plus you are adding profit on it, than your price becomes very high for the market. And you probably lose market share. Thus Cost plus pricing can become the best pricing strategy for your product or your service provided that you maintain and prune the costing such that it is below the industry standard. Thus, you have the lowest costing product in your hand. Add some good margin on that and you have an optimum priced weapon in your hand to fight the competition.